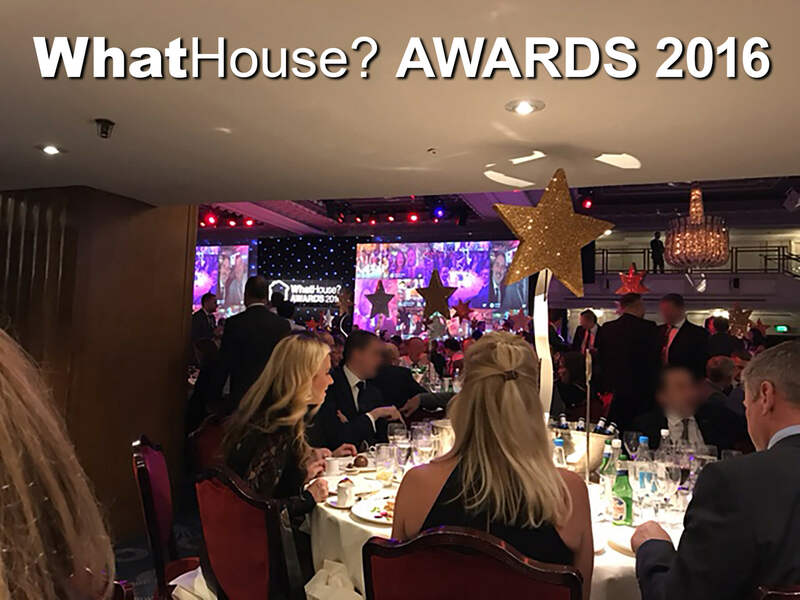 We had a great time at the prestigious WhatHouse? Awards on Friday 18th November, as many clients of Reade Signs scooped major awards including Best Large, Medium and Small Housebuilder, Sustainable Developer of the Year, Best Apartment Scheme, Best Partnership Scheme, Best Luxury Development, Best Interior Design and Best Public Realm Housing. Those honoured included our clients Audley Retirement, Berkeley Homes, Linden Homes, London Square, Redrow Homes, St George Homes, St James Homes and Wyatt Homes. Our clients’ achievements are our achievements and we congratulate all the winners of this celebrated and renowned event.